Keep your garage door in full working order with our first-rate garage door maintenance and repair solutions. 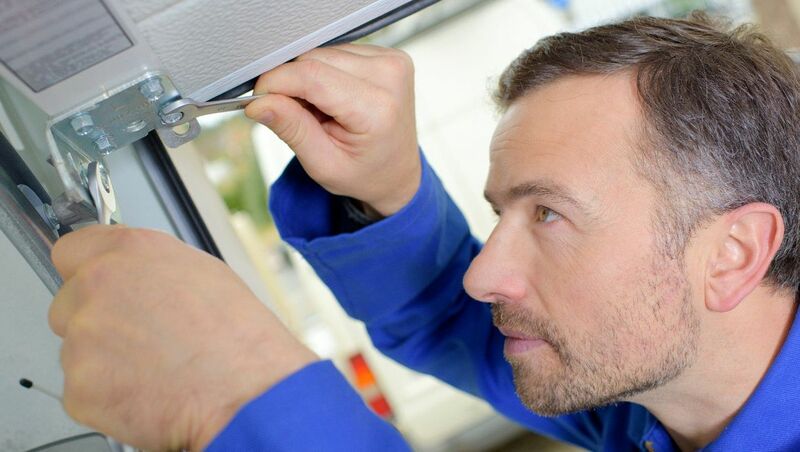 Meon Valley Garage Doors Ltd provide a comprehensive range of garage door-related services, including repairs and annual maintenance. What’s more, we do not charge for any call outs, and if we can’t fix it, we can give you a no obligation quote for a new door solution. Get in touch with us today to find out more. Speak to our team today and we’ll provide you with everything you need to get your garage door working again. Just call us and let us know your make of door and what has happened to it, then, we can assess the problem over the phone. 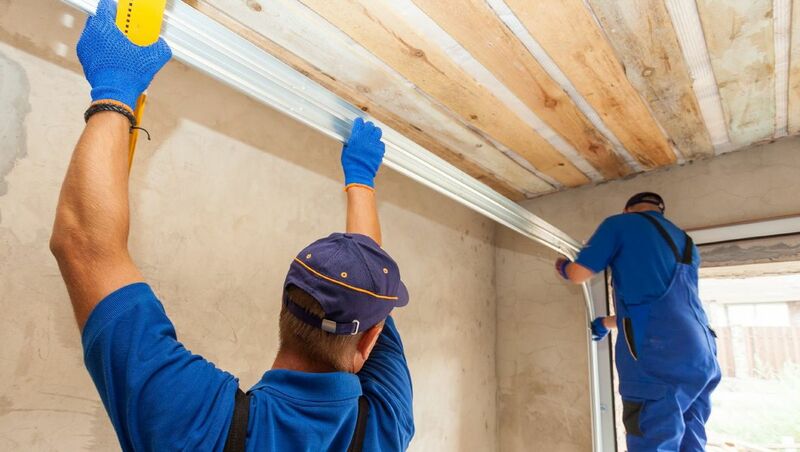 If we need a little more information, you can even send us pictures or, alternatively, we can come to your home and carry out a free survey. It’s entirely up to you! Contact us, to find out more about reparing and maintaining your door.